This delectable fruit is not only chock full of vitamins, but also very healthy; 100 grams of strawberries only contains 37 calories — much less than most other common fruits. 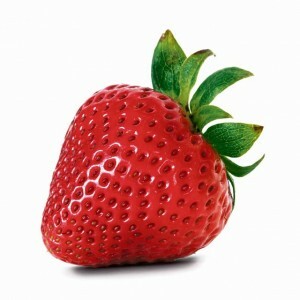 Strawberries are also easy to find, inexpensive and, best of all, you usually don’t have to force your child to eat them! There are so many desserts and other recipes you can make with strawberries (from cakes to jams), but nothing beats eating them straight from the field! Harvesting times usually start in late May, weather depending. The “Queen of Fruits” is loved the world over for its bright color and sweet flavor, also combined with its nutritional advantages. To enjoy them properly, just keep a few things in mind. Ripe berries need to be consumed quickly. They should be stored in small portions. Avoid bags but keep them cool and side by side on a flat plate to avoid bruising. The flavor enfolds best at room temperature. Also, strawberries can be deep frozen, but after defrosting they become squishy and are best used for making jams. And, if you’re willing to travel!